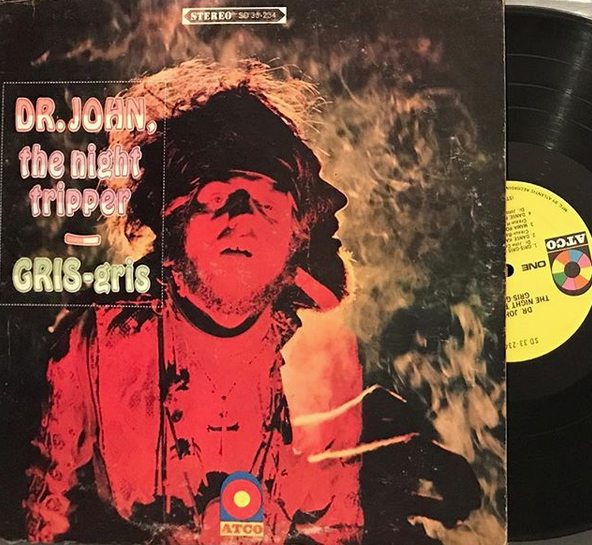 DR. JOHN - GRIS GRIS 1968. Debut LPs can be a mixed bag. Sometimes an artist is still finding his or her voice, and tries too many things, in the hopes that one will stick and hopefully leave a mark. Other times, a seasoned session veteran emerges fully formed (and in a funny hat) and makes a voodoo-laced and primally percussive paean to his hometown, with sparse and wide open production, ominous overtones, and traditional instrumentation. Pour Tabasco on your face, and scream along with the high priest. Unless you are some sort of wuss. Fire up the swamp boat and head on out to the Danbury Record and CD Expo on Sunday, and snag this slab in the gator net. Tabasco not included. That is one of my all-time favorite albums. 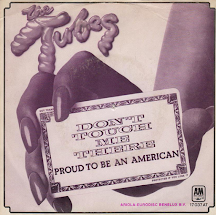 With a final song on it so fine that even Cher couldn't mess it up in her 1969 cover, and Jello Biafra even took it on. an FM staple in my teens. I played it once for my daughter when she was in her teens and she said it was too creepy. If you're looking to buy a ton of vinyl, a store in Bryn Mawr, PA, "Gold Million" is shutting down. I was only there once when they first opened, but I bought a lot from their former store "Plastic Fantastic". They always had a great variety. I moved to S. Jersey about 12 years ago, haven't been there since, so I have no idea what's there now. They're asking $35,000 for "40,000 VINTAGE VINYL RECORDS 33/45". I didn't know about it until I saw the ad in the Philly Daily News a few days ago. Great album! I had it on at work once and a woman was mesmerized by it.